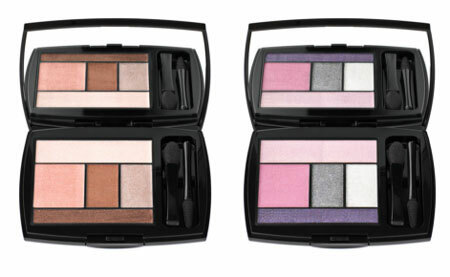 Color Design from Lancome, the remarkably bright summer collection of makeup products, always has something special to offer. 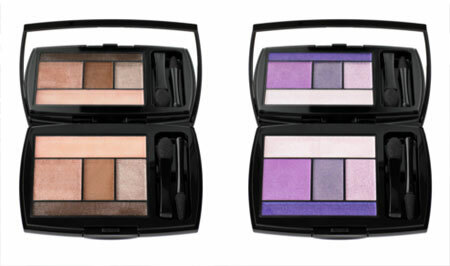 This season, the collection presents a line of new eye shadow palettes, which can ”light up” any woman‘s eyes! 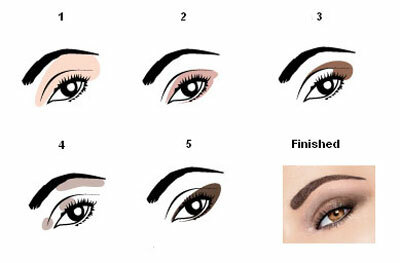 At the end of the article we are including brief instructions on makeup application from Lancome. 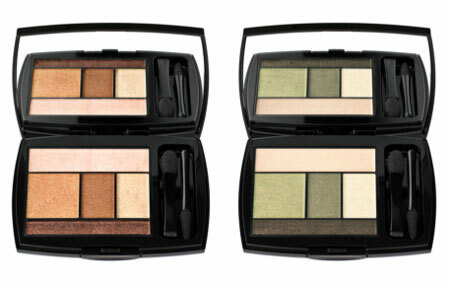 Each palette features five colors. 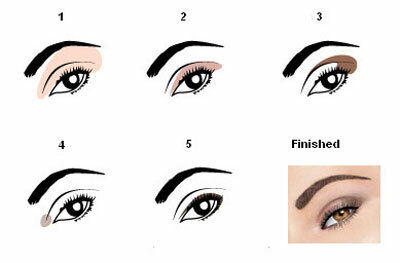 Makeup artists at Lacnome believe that this is exactly how much you will need in order to create a bright look this Summer 2011 season. 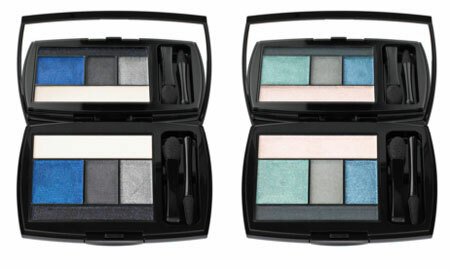 This is a new generation of eyeshadows, which provide glow and are easily applied with a light silken touch. 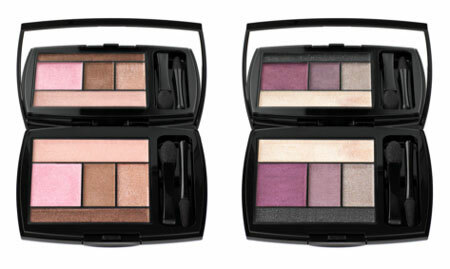 The brand offers twelve variations of those palettes. 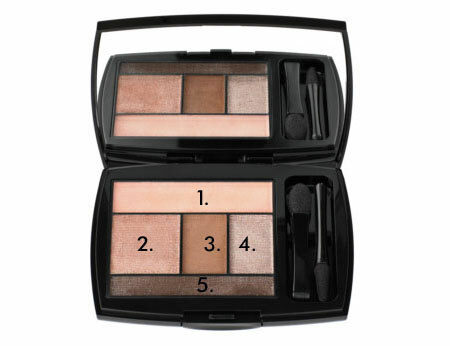 Each palette has a large mirror and a comfortable double applicator. 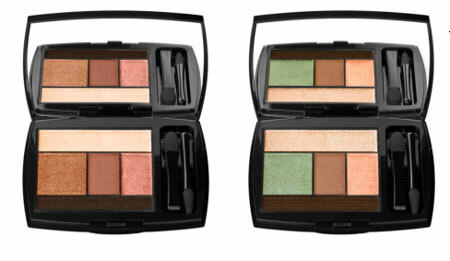 The makeup is guaranteed to stay bright and glowing for eight hours – the whole day. The collection’s ad campaign is by no means less eye catching. The famous fashion-photographer, Mario Testino, was in charge of the photoshoot. Daria Werbowy, who has been the official face of Lancome’s cosmetics and perfumes for several years now, Arlenis Sosa, and Elettra Wiedemann were chosen to be the models for this campaign. The photo is indeed luxurious! Source of the image: Lancome.